A full story will come later about our first day in the Finger Lakes for TasteCamp East 2010, but I figured a little visual tour would be good for this morning. “Winters heavy with snow and a long periods of cold (cold being temps above 5F that is…) are good for our vineyards. The snow becomes ground water and the cold helps to moderate insect populations and viruses that feed on the vines. Spring rain continues to allow the plants to feed on the nutrients in the soil and begin the ripening process. Ask any winegrower and they will tell you, ripening starts at bud break. 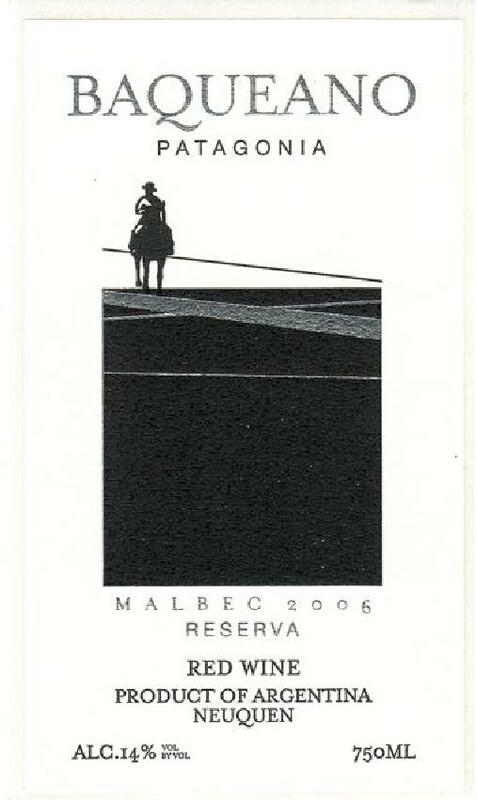 The faster the fruit develops the more complex the flavors and tannins are going to be in the wine. 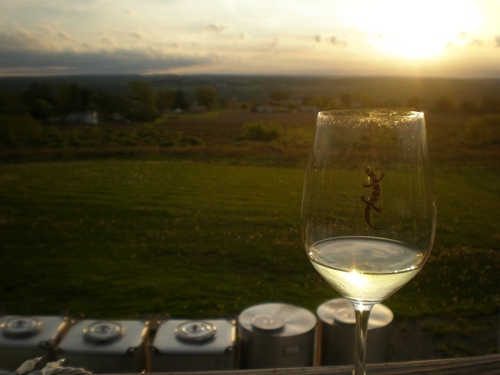 This time next week I will be in the Finger Lakes wine region of New York State, joining 30 other wine folks, all wine bloggers and/or their significant others. 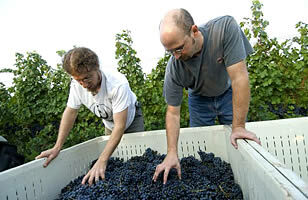 The reason, TasteCamp, the purpose explore a lesser known wine region. 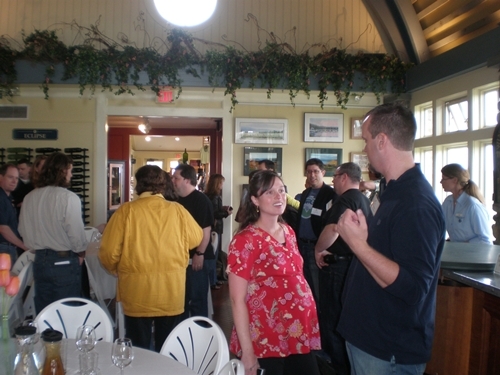 You may remember last year TasteCamp East was in Long Island, New York and both Megan and I had a fabulous time learning about a new wine region, to us, so much so we went back at the end of ’09. This year I’ll be flying solo, without my partner in crime, as being pregnant has thwarted her wine tasting! 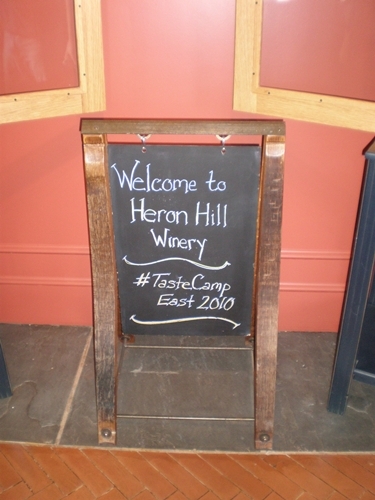 “The concept for TasteCamp is a simple one: getting enthusiastic journalists and bloggers together in a region that is new to them to taste as much wine as possible and speak to as many winemakers as possible over the course of a weekend. Most smaller, lesser-known wine regions in the world would love to get their wines in front new audiences, it can be a challenge. With TasteCamp, the new audience comes to them. This is not a junket — attendees pay their own travel expenses — including for their hotel rooms — and meals. Through generous sponsors, some meals may be deeply discounted. I’m looking forward to seeing some old wine blogger friends as well as meeting new ones, and building relationships with a region I know little about. Keep it here for the action as I will try and post as much as I can while I’m there and then full recaps once I get home. I would like to thank all of the sponsors up front for what I’m sure will be a great event. 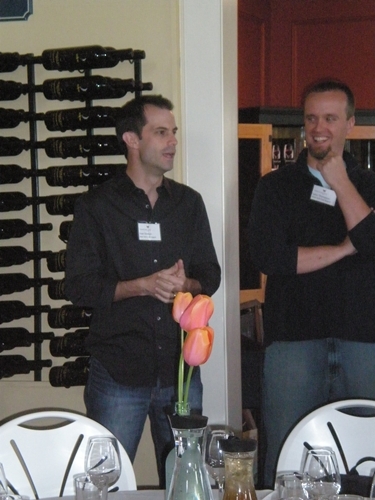 Thanks also to Lenn Thompson and Evan Dawson for organizing this years event. 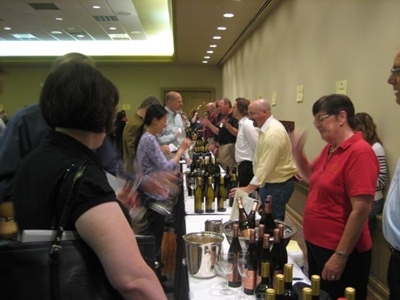 RICHMOND – Governor Bob McDonnell today announced that the Wineries Unlimited trade show will relocate from Pennsylvania to Richmond, Virginia in 2011. 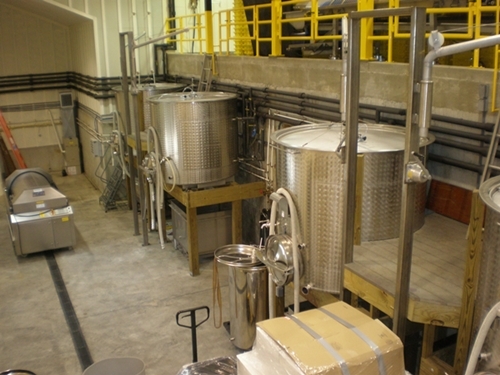 Wineries Unlimited is the second largest vineyard and winery conference and tradeshow in North America. 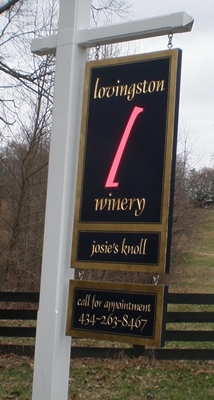 It is estimated that the 2011 event will bring over 2,000 visitors and $1.5 million in revenue to Virginia. Home Repair Service – or lack there of! Okay so this has nothing to do about wine but I needed a venue for a public rant so bear with me. After the horrendous winter we have had here in Richmond we need some minor repair done to our roof, siding and a couple of window frames. Seems pretty basic right? Our first call was to someone that Megan’s parents have used and who they were pleased with. Things went well at first, they came out the day after our call to inspect, were very nice and professional, took plenty of pictures, explained what they needed to do and so on. This was a Wednesday, and he said he would try and get an estimate to us the next day but if he didn’t it would be the following Monday because he was headed out of town on Friday… well that was 4 weeks ago. In between then we called twice, finally getting a call back from their secretary to say that the person that was doing our repair needed to come back and look at something else, but it would be sometime next week because he is now on his honeymoon. WTF!!!!! This was last Monday. So not having another referred option we just searched on Google for a company, found one and called to setup and appt. for Tuesday at 10am. I had a meeting in the morning but got home by 9:45, and there I sat until 10:45 before I called the company to ask why no one had shown up. “Oh, we double booked and needed to reschedule”, UM HELLO, HOW ABOUT A PHONE CALL! The gentleman who was supposed to come out, called after that to say he would be in the area, and apologized about the inconvenience, and would give me a call when he was near the house in the afternoon. That was the last we heard from them. No call that day or any other day to setup an another appointment or apologize for stiffing us. Again WTF!! In between this time we have called three other people, left our information and had no return phone calls for the actual inspection visits. Thursday last week we called another company, blindly, and the gentleman came out that day, was super nice, did an inspection and said we’d hear from him Monday. He was the most prompt and courteous of the bunch so I hope he works out. Megan and I are completely baffled at how utterly hard it has been to get our house repair work looked at, much less done. You would think in these hard economic times companies would be jumping at the opportunity for work. Apparently the economic downturn hasn’t hurt the home repair business, because from our experience the last 3-4 weeks, nobody wants to do any work! If anybody in Richmond knows a good company for home repair, we would be happy to know and contact them. Unfortunately the last guy that came out only does roof repair. 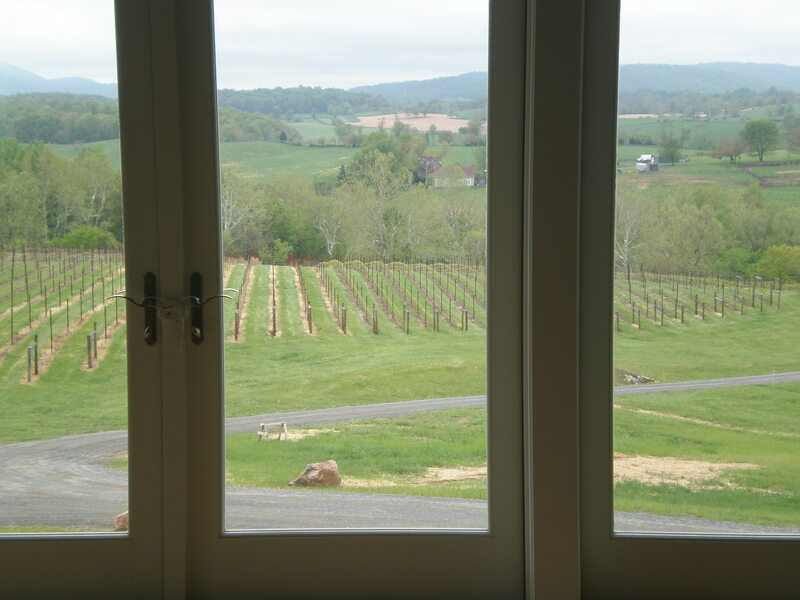 I attending the 3rd and final day of the Virginia Wine Expo yesterday and was pleasantly surprised that it wasn’t overcrowded and that I wasn’t fighting with floundering drunks to talk to the winemakers. Don’t get me wrong, by the end of the day, there were a few stumbling around, but not enough to bother anyone. Although I did hear Saturday was a different story, with record crowds. My main plan for the day was to visit wineries I had never been too/heard of and also to stop and say hi to my favorite wineries and winemakers. The plan was achieved with great success and after 4 hours of talking about & tasting VA wine, I was horse and ready for a beer! Some of my highlights will be no surprise to people that read this blog and know which wines always perform well with my palate but there are a few new ones. 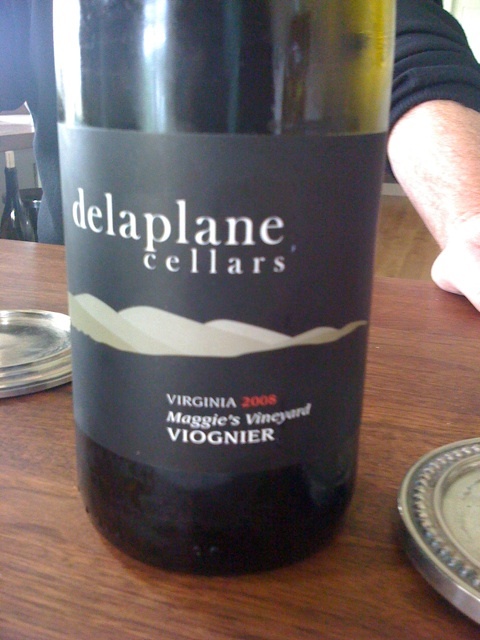 Philip Carter – 2008 Chardonnay – beautiful, one of the best Chardonnay’s I have tasted in Virginia. Very Burgundian in style, similar to Saint Veran or Mersault. Slightly more toasty, but excellent and surprising minerality. 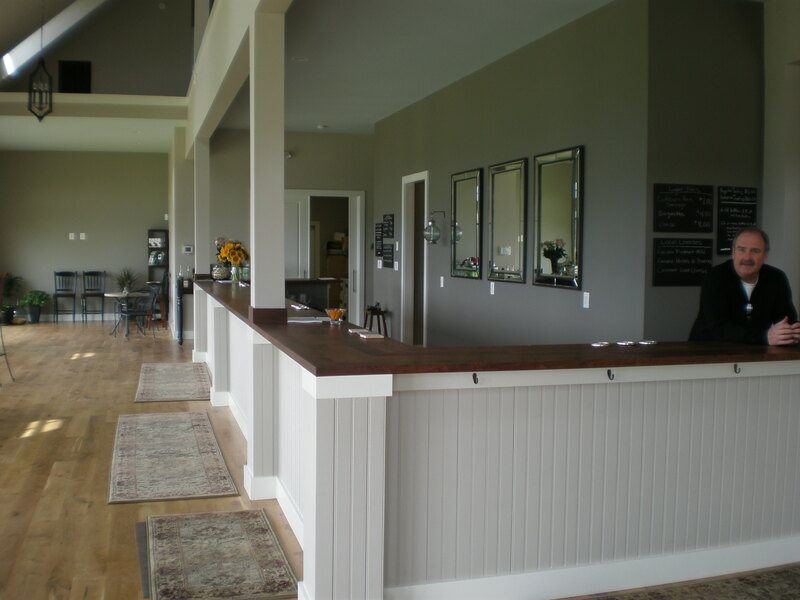 Well Hung Vineyards (I can’t wait until these ladies get a tasting room, they are a hoot) – 2008 Cabernet Franc – shows great promise, nice red fruit, green bean, and classic CF spiciness. Was a bit thin in the mid-palate but showed up again at the finish. 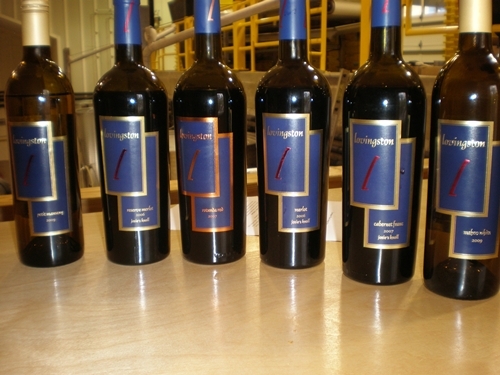 Blenheim – The 2008 Painted Red is coming together, starting to integrate better even since my tasting 6 weeks ago. My favorites of the lineup that Kirsty brought were the 2008 Petite Verdot with beautiful structure, black currant, blueberry, menthol, spicy black pepper and a hint of chalkiness; 2008 Cabernet Franc with blackberry, green veggie medley and spicebox; and the new NV White Table Wine (this year 100% Chardonnay w/ .6RS) with a clean and ripe tropical fruit profile, melon and poached pear. Pollak – Pollak only brought three wines, all very nice, as I brought all three home. 2008 Durant White, excellent everyday white with citrus, apricot and granny smith apple; 2007 Cabernet Franc – still rocking – spicy with raspberry and red currant and hints of mint, cocoa and sauteed collard greens – is drinking really well; 2007 Cabernet Sauvignon – lavender, blackberry, eucalyptus and red currant with touches of floral notes. Full and focused with still a lot of tannic structure. 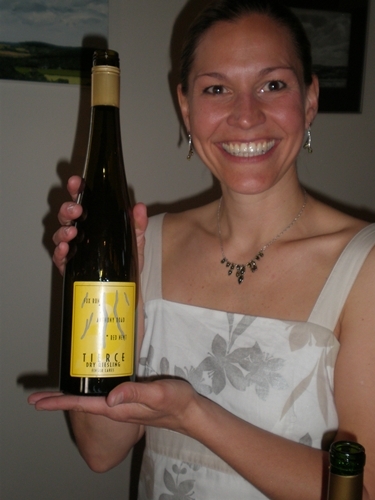 Mountfair – Fritz, winemaker and co-owner brought the only bottling that he had (sold out of everything else for the time being) which was the 2008 Inaugural along with Brad McCarthy’s Stick Dog Riesling and Chardonnay. As with our last tasting with Fritz, Brads wines are still showing extremely well and I still can’t believe his Riesling is from Virginia. 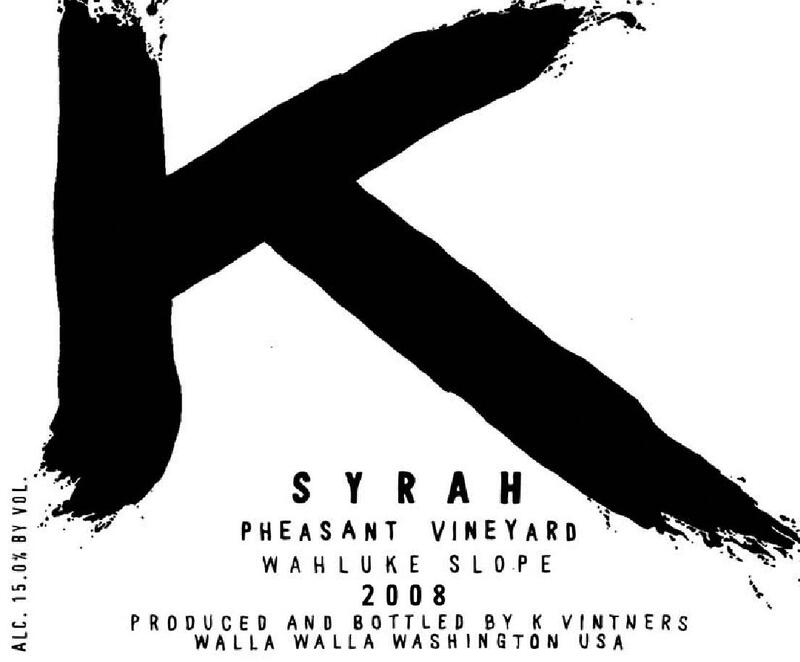 The 2008 Inaugural had lots of dark fruit, hints of red clay and a touch of barnyard. After talking to Brad, he wasn’t too pleased with the “barnyness” of the wine (although i liked it) and hopes to isolate the barrel(s) that contain the barny causing Brett. 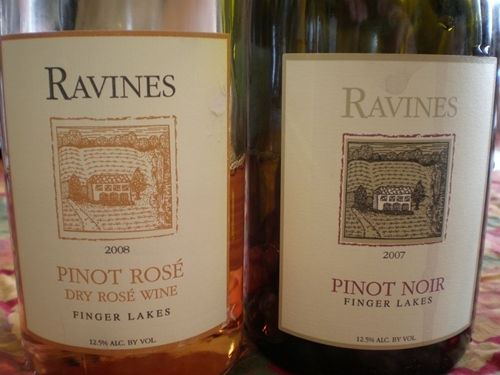 These were my favorites but this isn’t to say there wasn’t other good wines. On the event as a whole, I know I was there on the less crowded day but the amount of space that was used for the event was immense and very well laid out. Being the freak about glasses that I am, I also really appreciate the fact that you get a nice Schott-Zwiesel glass with you entry fee. Look forward to next year. Cheers!